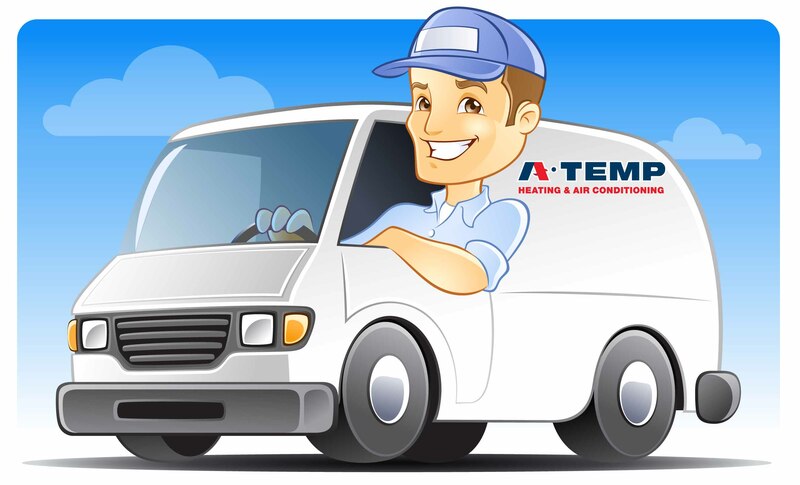 At A-Temp Heating and Air Conditioning, we provide a complete heating and air conditioning service so that you never need to go anywhere else for your heating and air conditioning requirements. Our commitment to our customers has been the cornerstone of our continued success over the last 25 years. From the initial measure and quote, through to the installation and service, you will find our staff professional and friendly.